And you say, "Who did?" Well, ewe did. Ewe. 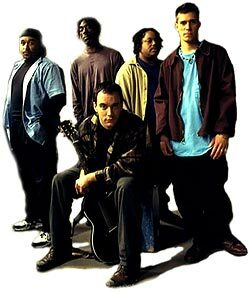 Dave Matthews Band Mailing List Website (DMBML) © 1996-2019 DMBML.COM. All Rights Reserved.